Blog 11/2014 | DailyFratze.de ...täglich frisch! 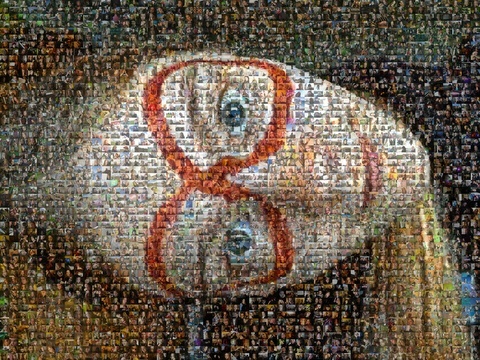 About 2 weeks ago, we reached 50,000 self portraits. It was Jonna who uploaded #50,000 on October 29th. Thanks a lot, specially to Jonna and Adastra and to all of you, making this possible with me.